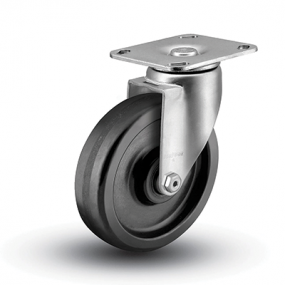 View our series line-up to find the caster solution which best suits your equipment needs. 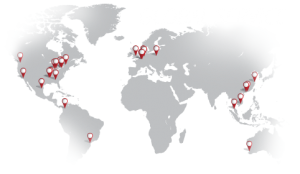 Visit our Literature Center to explore interactive catalogs and download PDF versions. 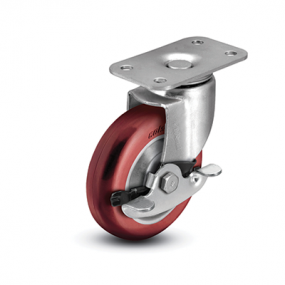 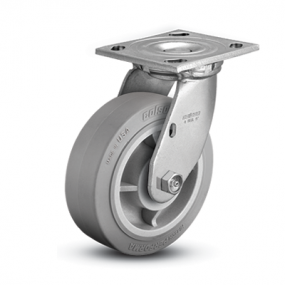 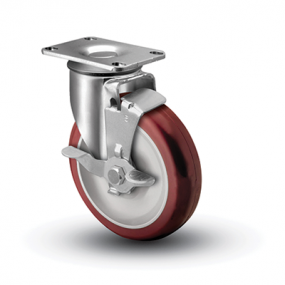 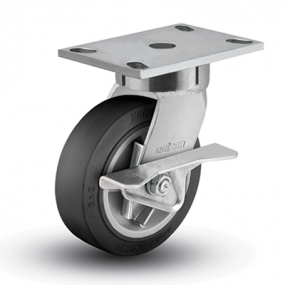 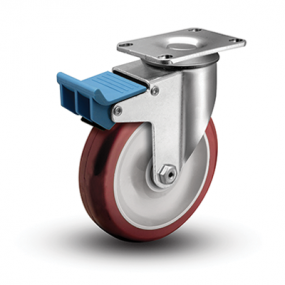 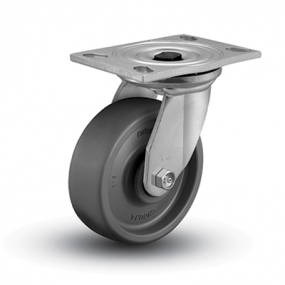 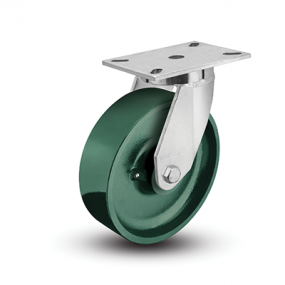 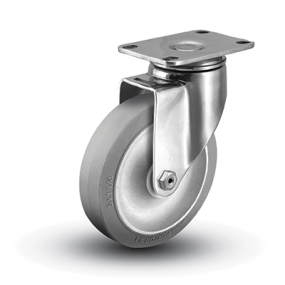 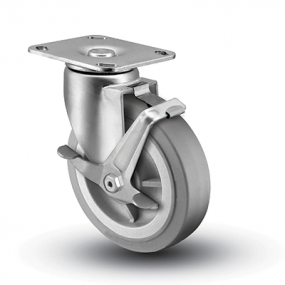 With more than 200,000 different standard caster models available, it's likely that Colson has the caster you need. 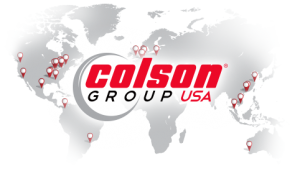 However, if you have an application that requires a custom solution, Colson engineers will partner with you to create a practical custom solution. 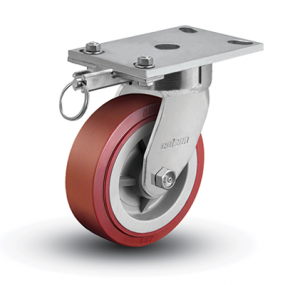 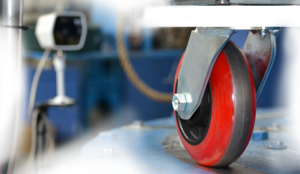 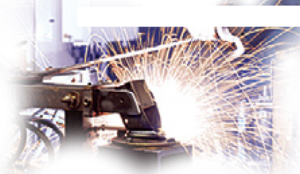 Whether it is a modification to an existing product or a brand new custom caster, Colson has the engineering experience and technology to bring your concept to life.